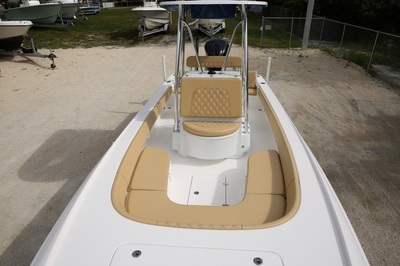 THIS IS A LOADED BOAT with a few demo hours. 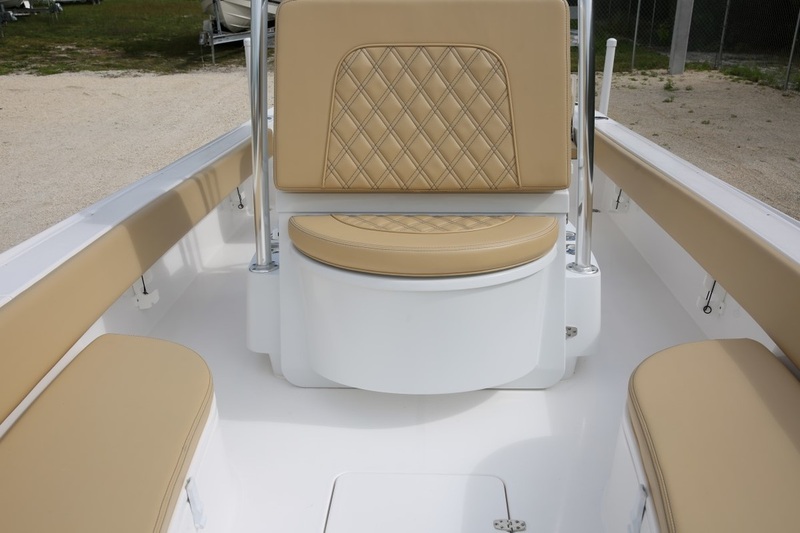 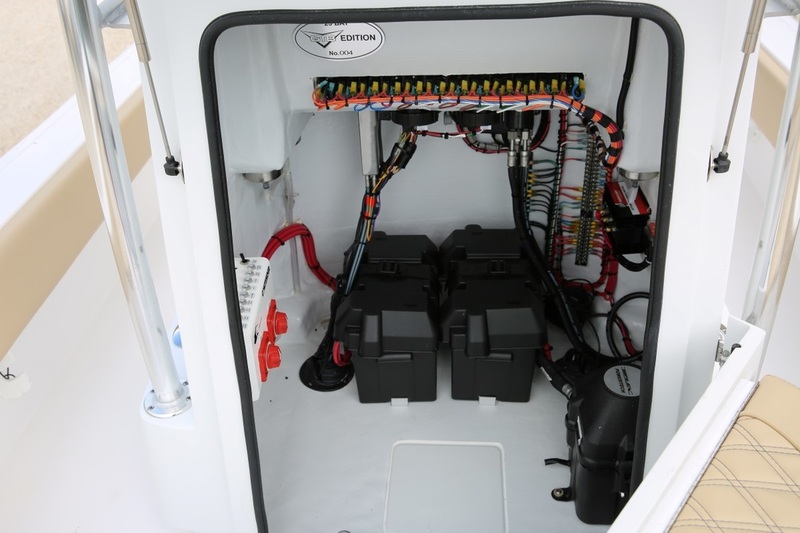 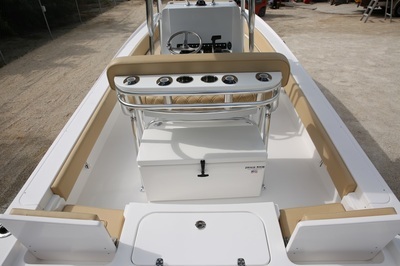 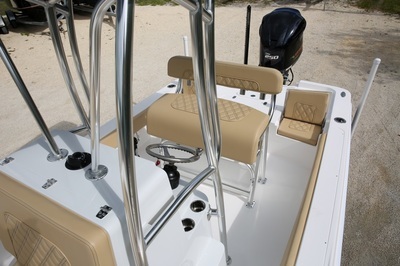 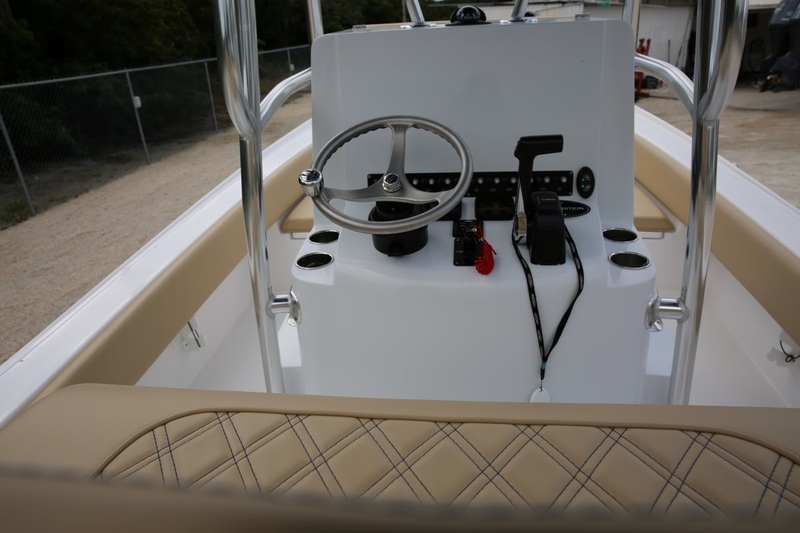 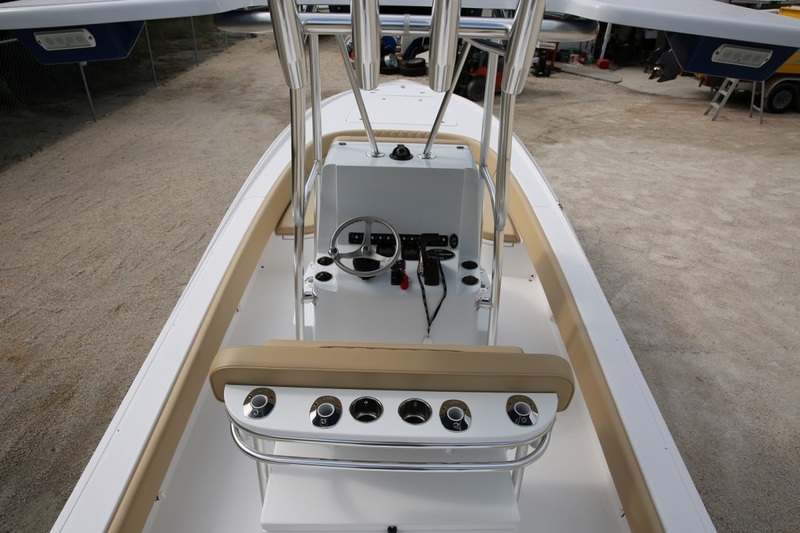 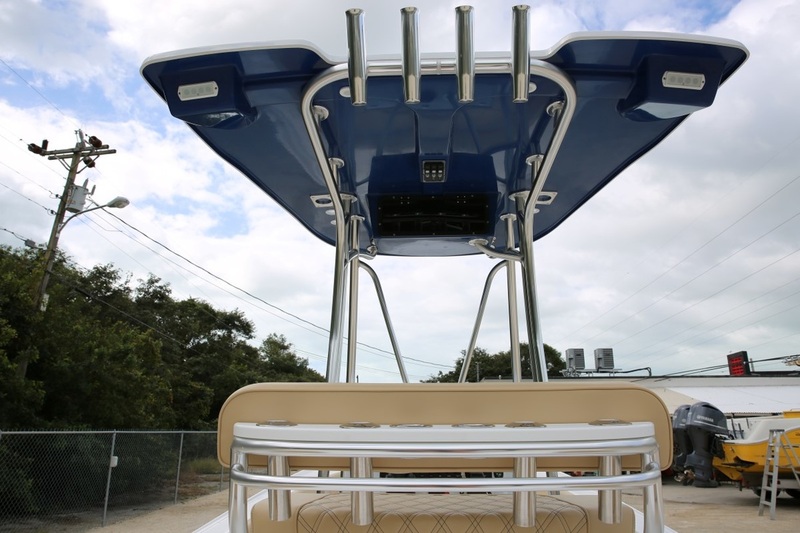 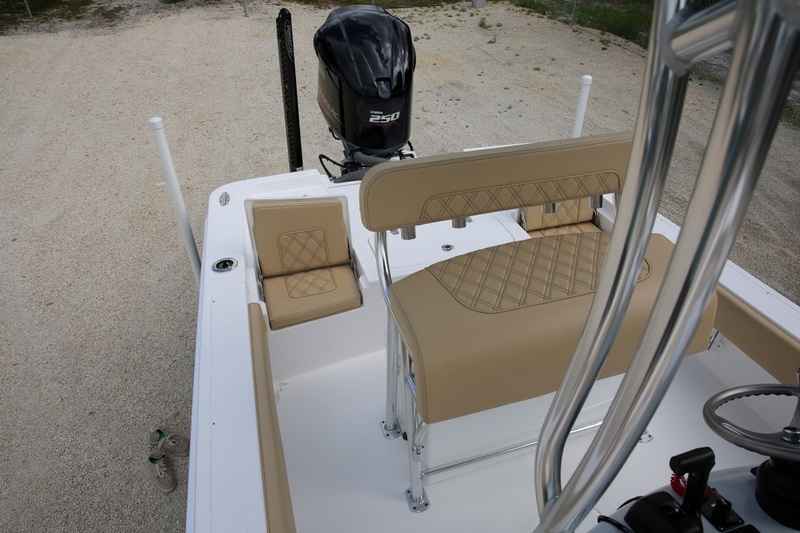 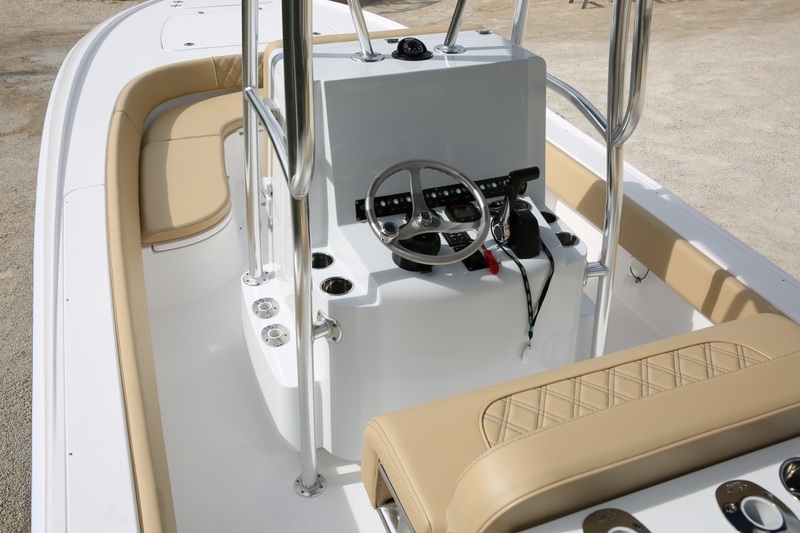 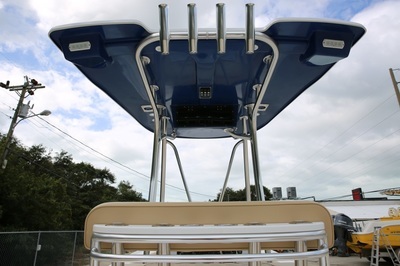 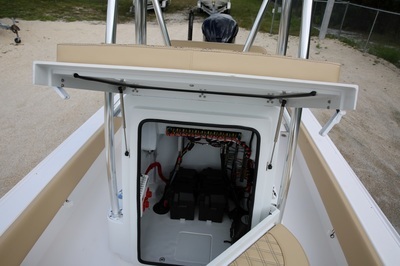 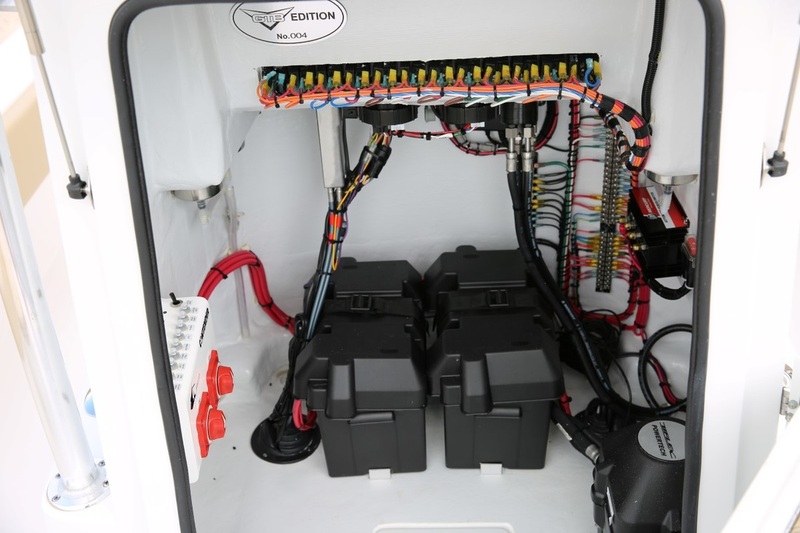 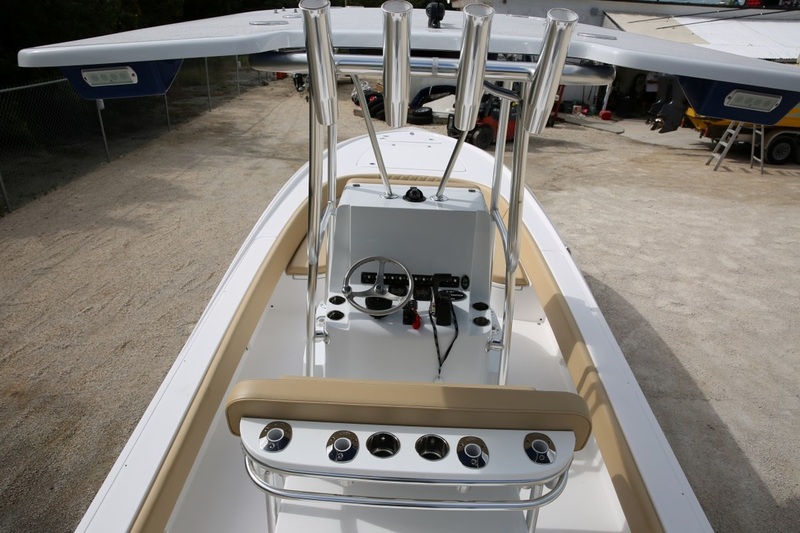 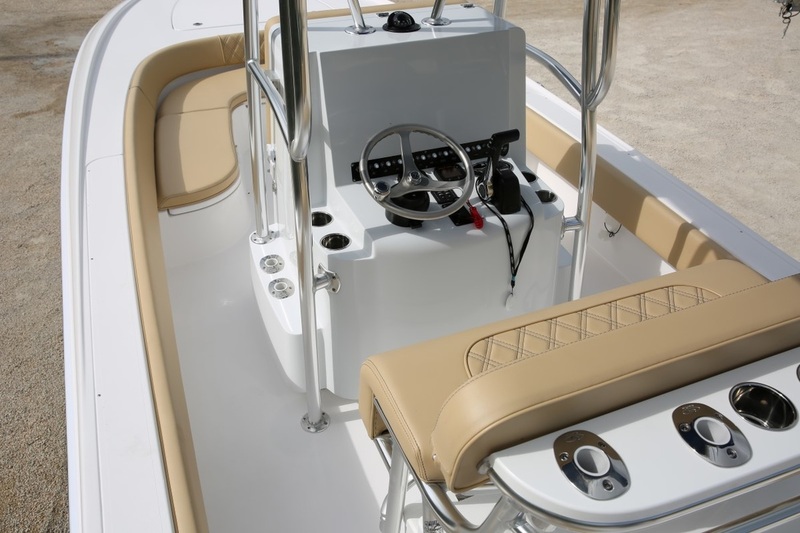 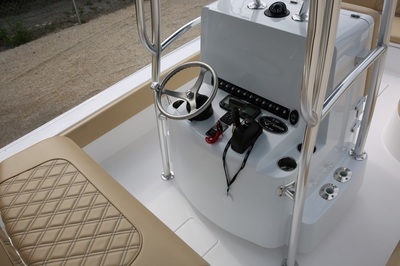 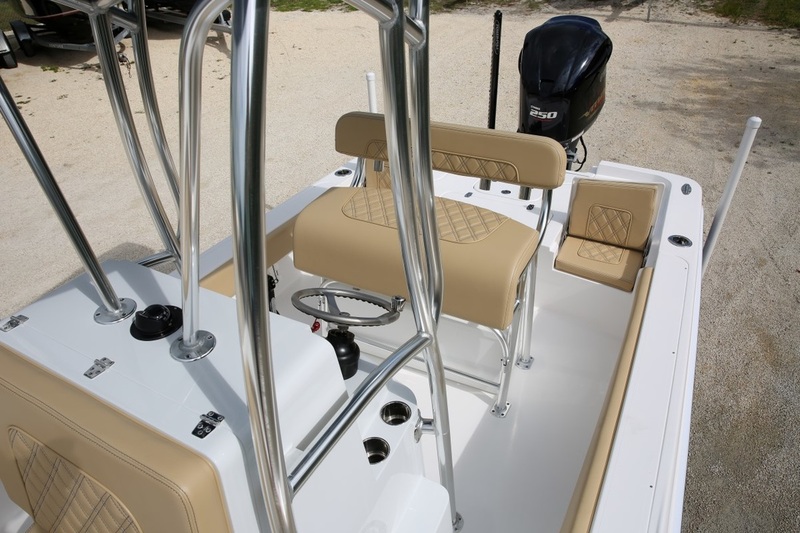 ELECTRONICS ARE NOT PICTURED BUT ARE INSTALLED ON THE BOAT. Don’t miss out on this deal $109,000 buys the complete turn key package! 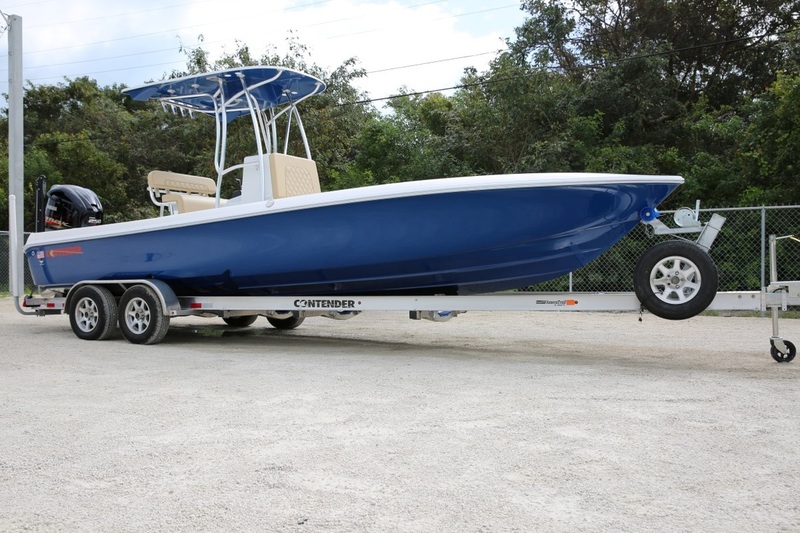 2016 AmeraTrail Custom Trailer with built in straps and Spare tire. 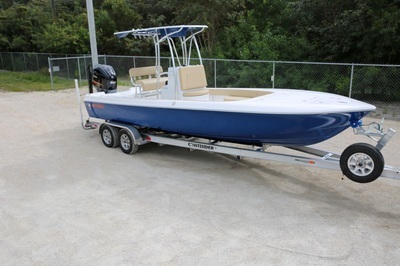 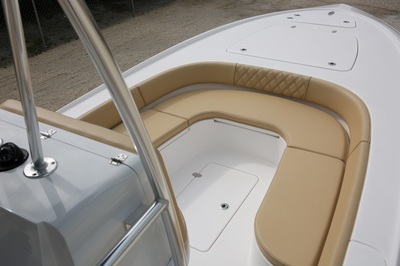 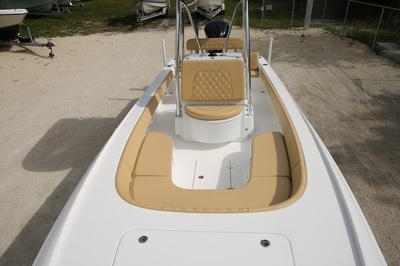 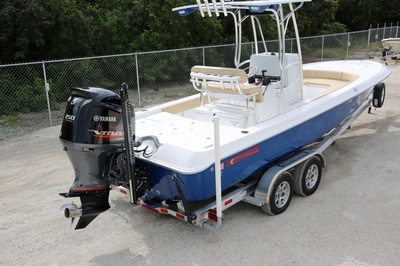 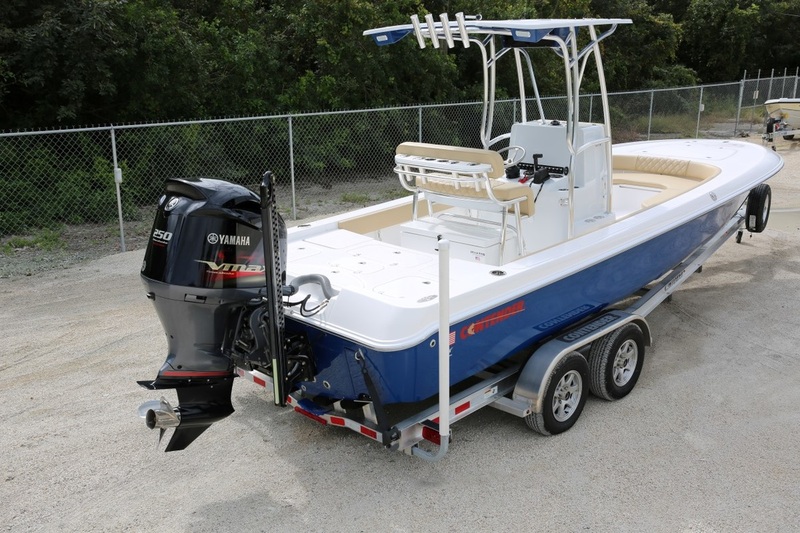 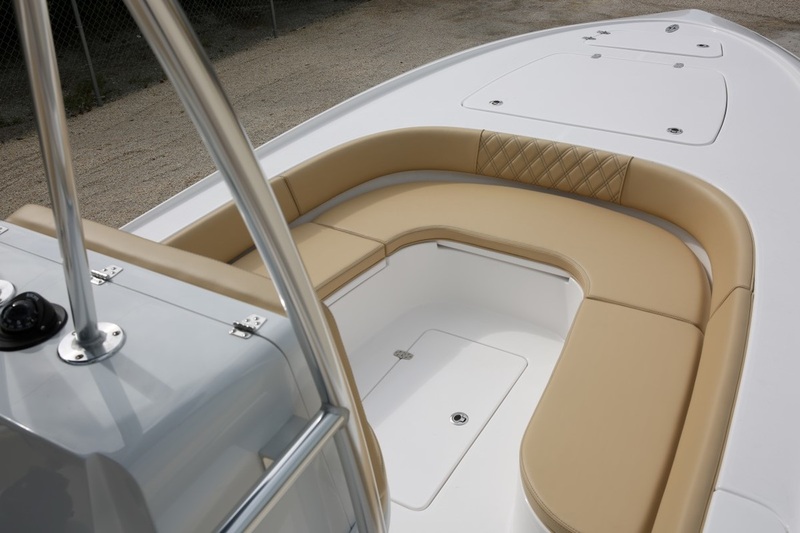 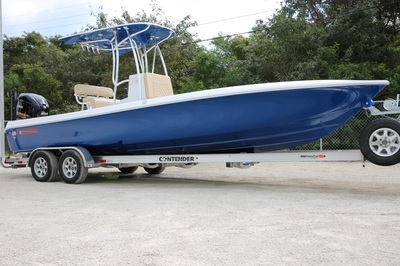 This is a performance Bay Boat. 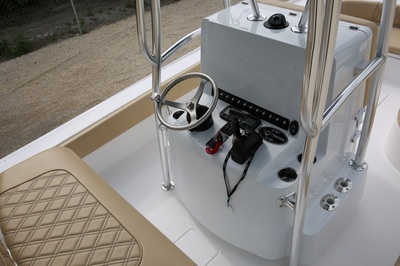 Top speed of 63mph. Pull the throttle back to 45-50 mph and still get well over 3mpg.